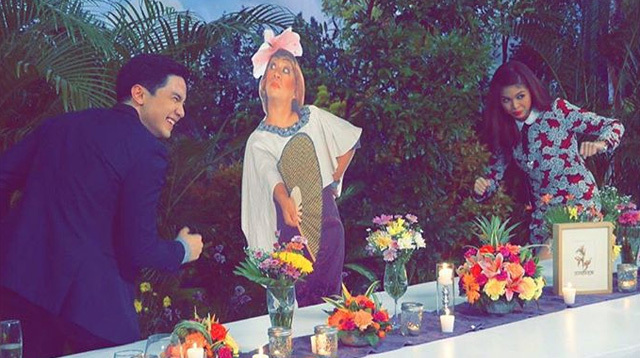 AlDub's First Date Broke The Internet With 12 MILLION Tweets! Headlines, hot news, and conversation starters on September 21, 2015! 4 Pauleen Luna has already started planning her wedding with Vic Sotto! The actress took to Instagram to introduce her wedding coordinator Rita Neri—the same planner who helped Toni Gonzaga and Paul Soriano plan their June wedding.